Custom Fabrication | National Heating & Ventilating Co., Inc.
National Heating and Ventilating has been orchestrating your mechanical, HVAC and construction needs for over 75 years. We are proud of our capability to fabricate the parts you need to install new mechanical systems, commercial and industrial plumbing, retrofits and other specialty projects and applications. We provide both fabrication and full mechanical and plumbing installation, and that helps our client’s bottom line. 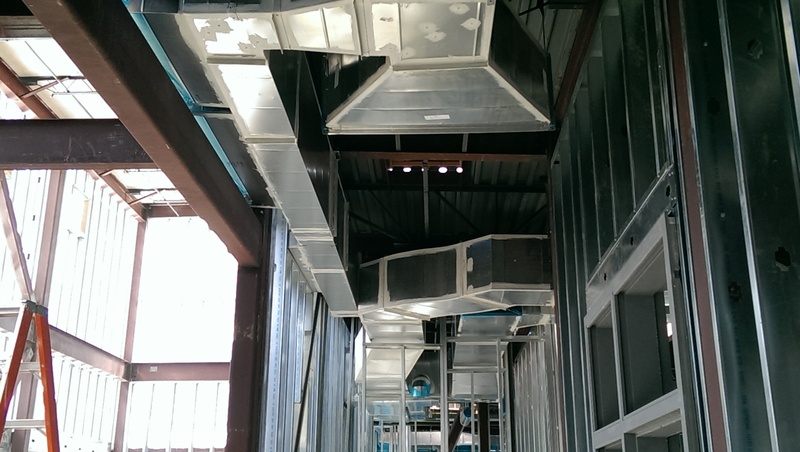 Our fabrication and installation capability allows us to keep projects on track. Since we do not need to rely on anyone else to manufacture the custom parts we need, we are able to adhere to the schedule we set. And because our schedule impacts other trades, we help minimize costly project delays and change orders. 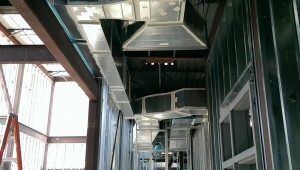 We have the skills to fabricate custom ductwork and other metal products from scratch. Our team brings more than skills. Every employee is committed to excellence, encouraged to ask questions and provide thoughts and feedback. Our fabricators can provide experienced feedback and help when building a project. We take the time to understand what you need, and we take pride in delivering the highest quality product possible. Contact us to learn more about our custom fabrication.